Buzz Pop / What if Cartoon Characters Got Old? 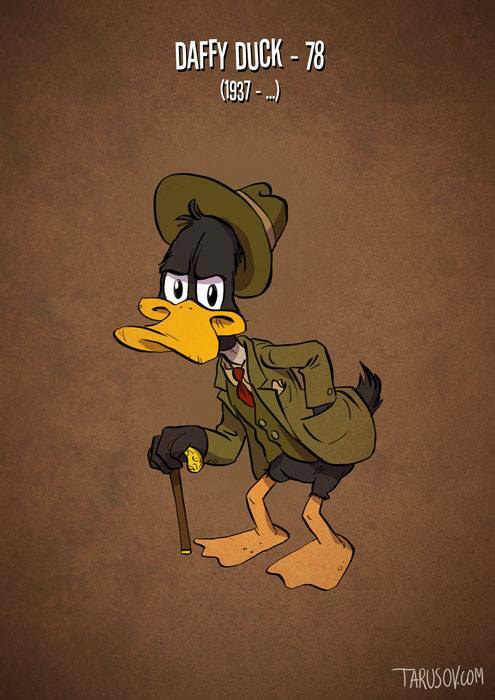 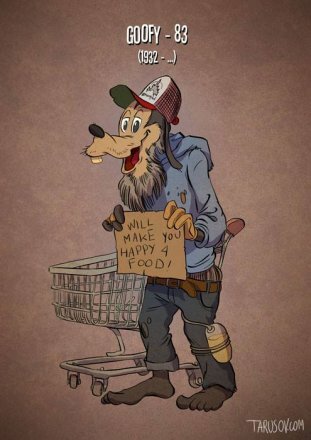 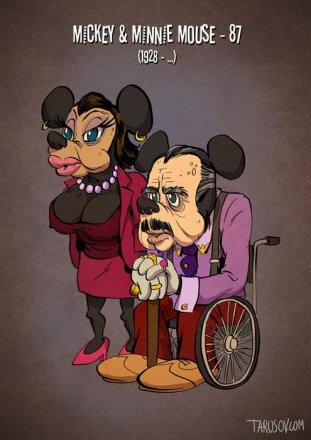 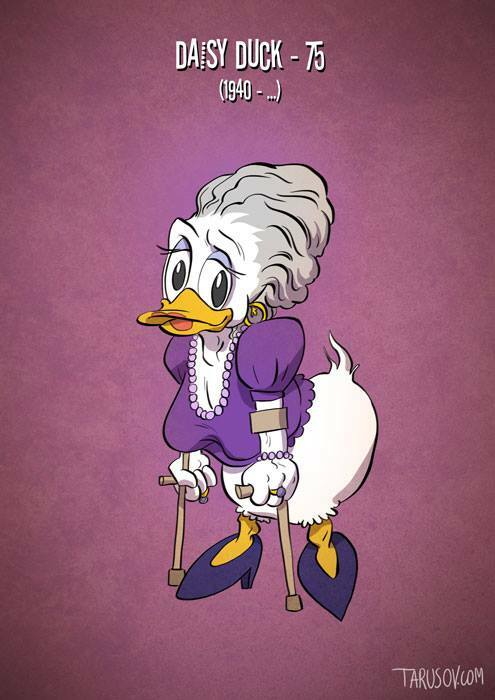 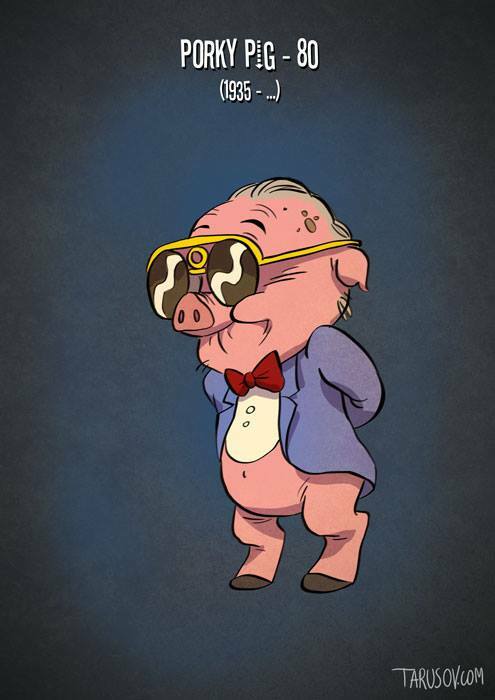 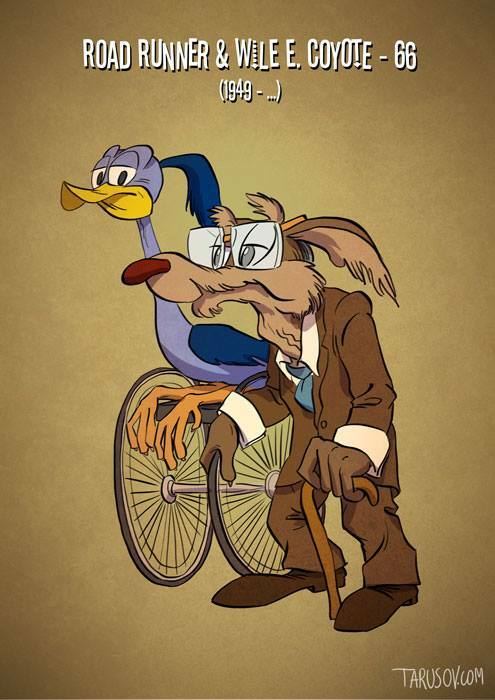 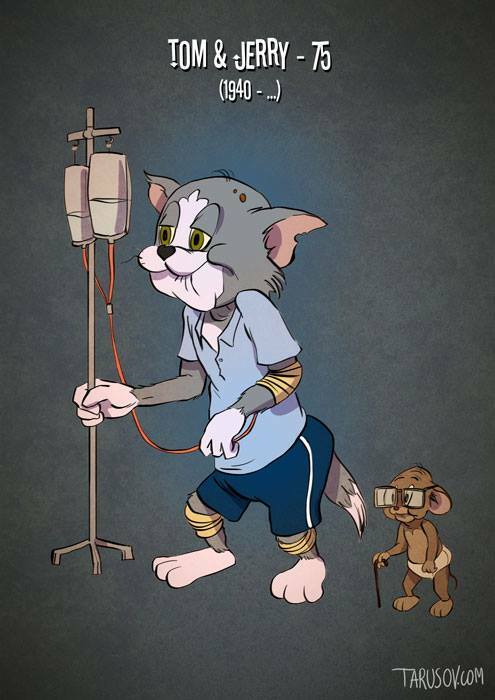 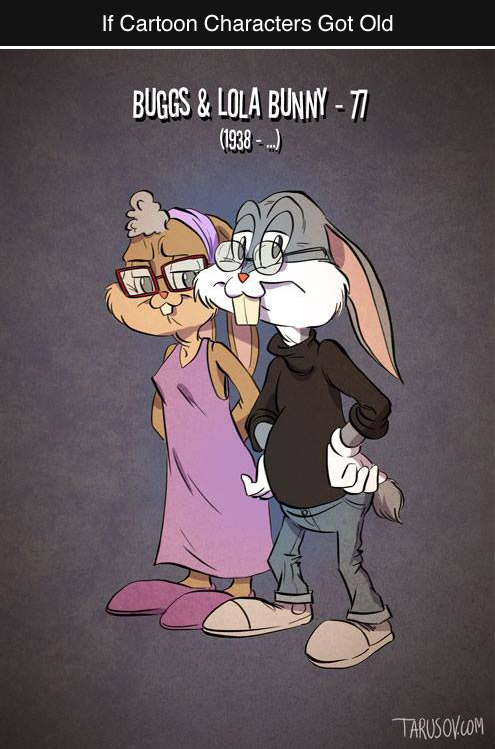 What if Cartoon Characters Got Old? 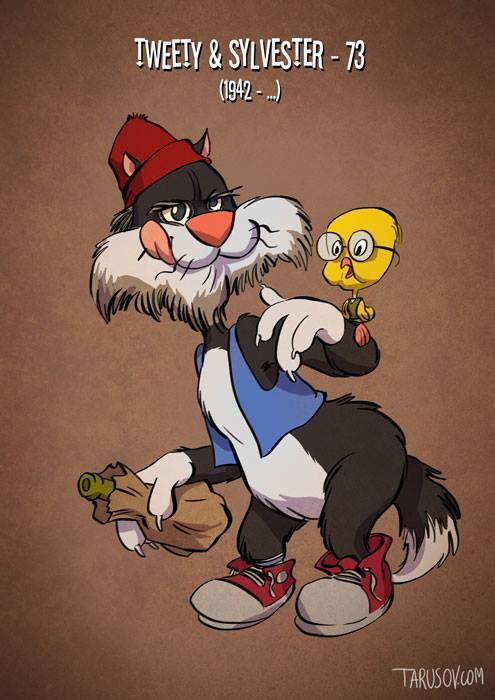 One of the cool things about watching the Clone Wars and now Rebels is getting to see a cartoon Character actually grow up on screen. 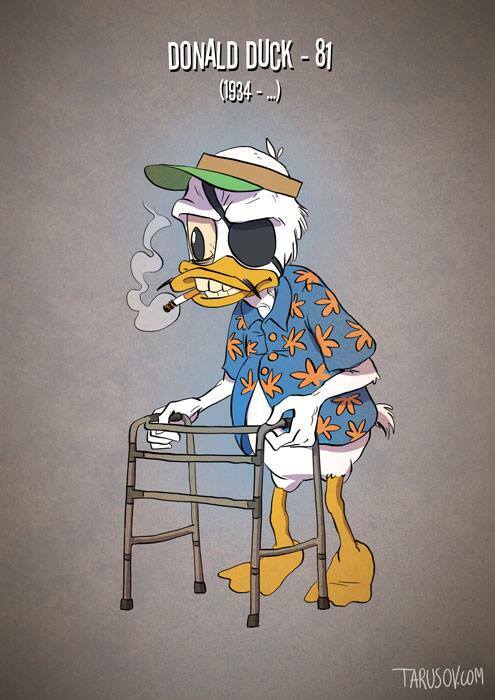 Now, Artist Andrew Tarusov has given us his idea of what several characters including: Mickey and Minnie Mouse, Bugs Bunny, Lola Bunny, Tom and Jerry, Goofy, Donald, Daisy, Daffy, Wile e. Cayote, The Road Runner, and Porky Pig, would look like if they aged appropriately from the time they were created.